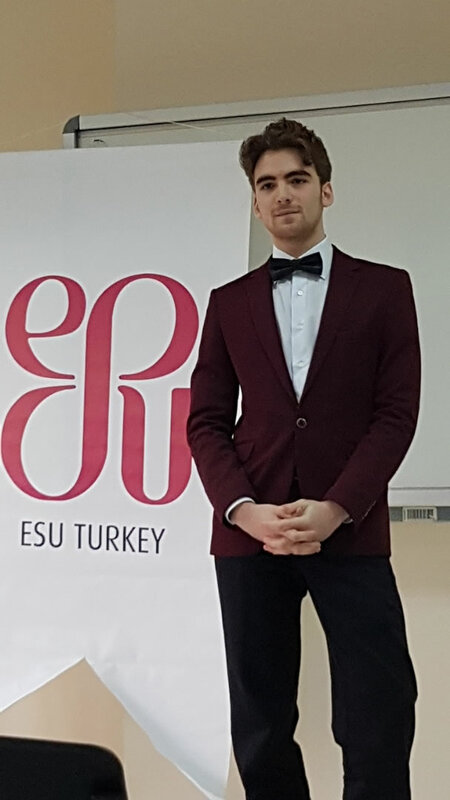 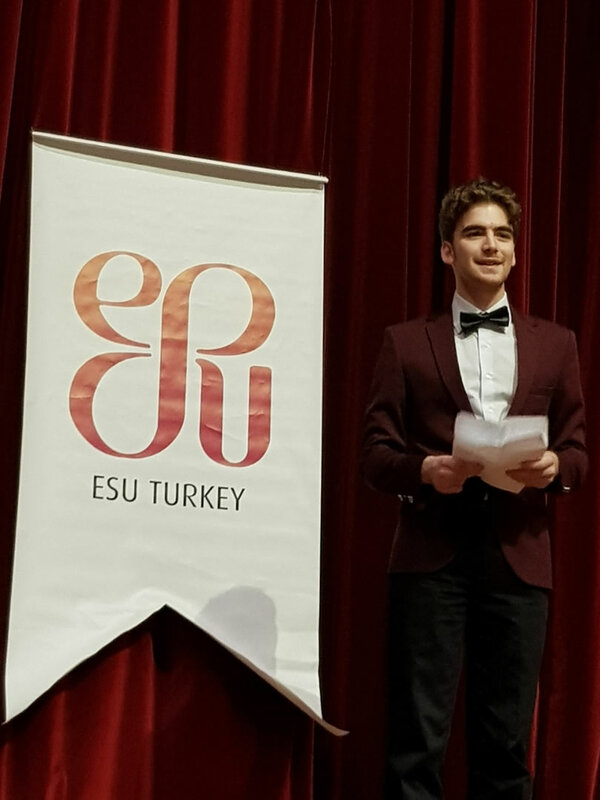 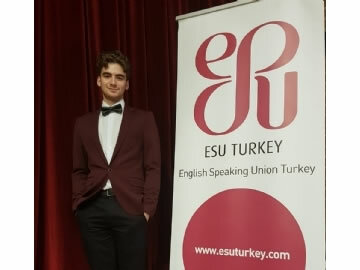 On 9th March 2018, Friday, ESU organized “International English Public Speaking Competition” in Turkey. 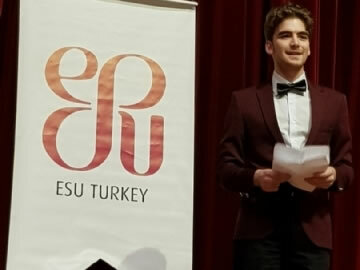 Out of 11 students, representing the most prominent high schools in Turkey, our 11th grade student Beycan Dağcı was honoured with the first place. 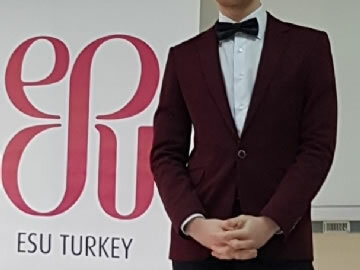 By this success, he deserved to represent Turkey in London in the International final. 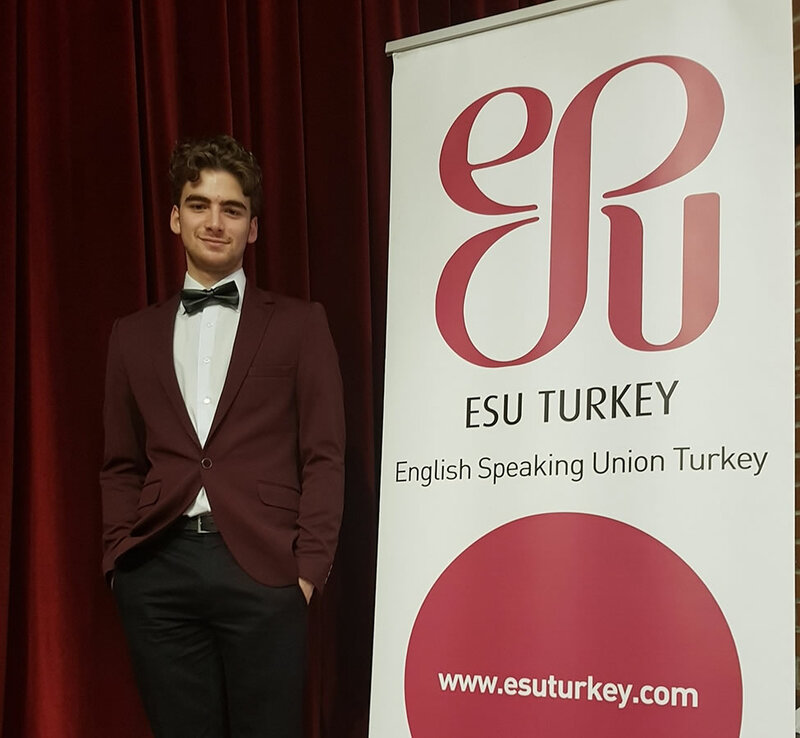 We would like to congratulate him for his outstanding performance and success and wish him the best in London in the International Final.